Our customer is responsible for the supply of approx 600,000 tonnes of paper to publishers and commercial printers throughout Australia. 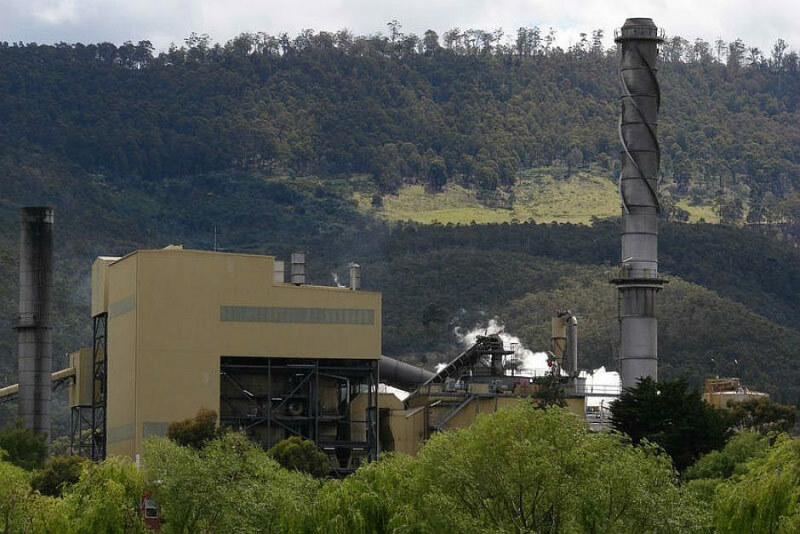 The paper mill at Boyer uses 100% plantation softwood to produce about 40% of the paper used in Australian news print production as well as exports. The mill operates with a focus on innovation in logistics and service systems, underpinning supply capabilities with an emphasis on sustainability, including waste management. “In the past we used a customised metal covering to try and prevent the pulp building up on our motors, which in turn would reduce airflow over the cooling fins and resulted in our bearing temperatures increasing significantly. When one of our motors overheats it needs to be rewound twice as frequently as a clean motor with free airflow. It was a necessary but inefficient manpower issue. “The K-MotorShield Motor Covers were surprisingly simple to install. Because they are made of fibreglass they were very lightweight and easy to manoeuvre. But most importantly they do the job intended – they keep our motors pulp-free and stop our motors running hot. They are a really fantastic low-maintenance and long-term return on investment product.